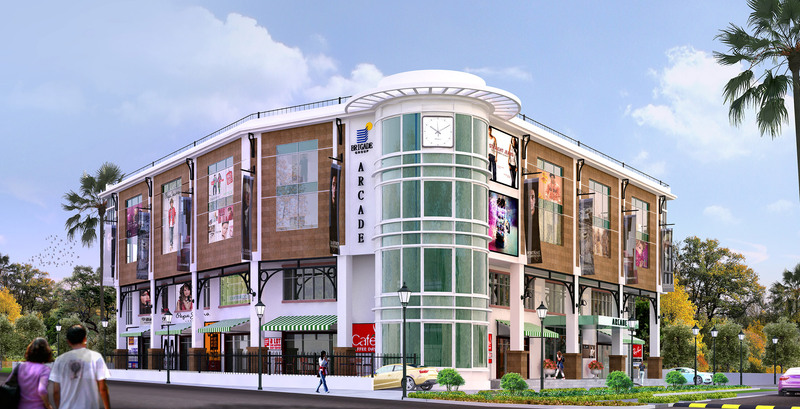 Located at the entrance of a 60 Acre enclave, The Arcade is designed as a neighbourhood shopping centre catering to the residents of Brigade Meadows (around 3000 units ). It would meet the convenience of the residents and serve the needs of the locals and those of the people living in the catchment. 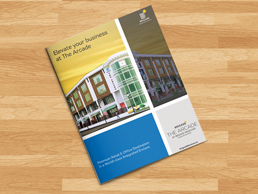 The Arcade is a G+1 retail development with a proposed mix of supermarkets, food court, coffee shops, fruit and vegetable stalls, pharmacy, clinic etc. 2nd and 3rd floor is being planned for small and medium office spaces.